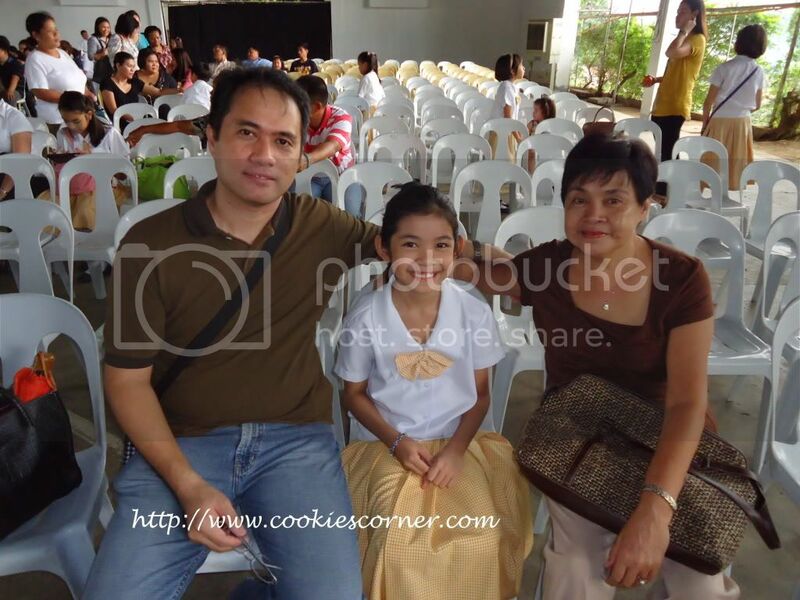 I've attended my daughter's recognition day this afternoon, March 28, 2012. I'm proud to say that Chloe is again a gold medalist for this school year. 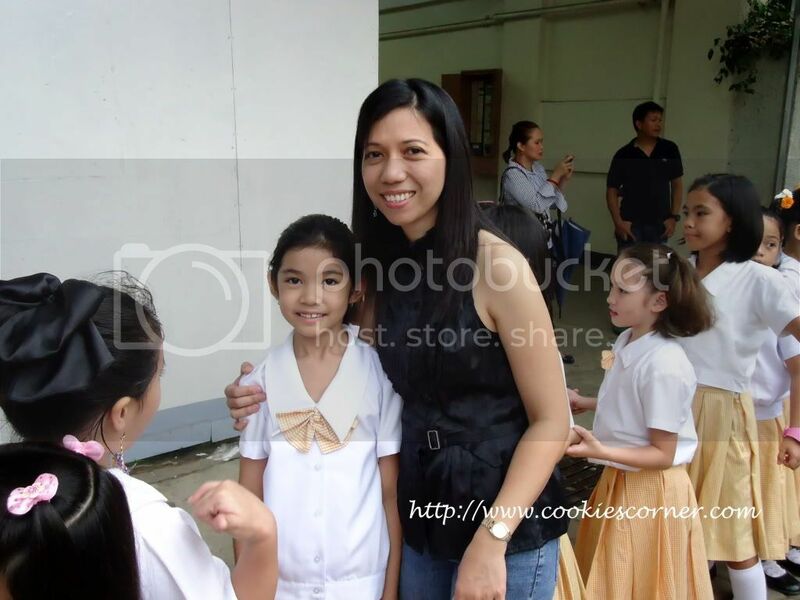 Comes June, she will be in grade 3 and I pray that she will still do well with her studies. Me and Chloe on the stage. 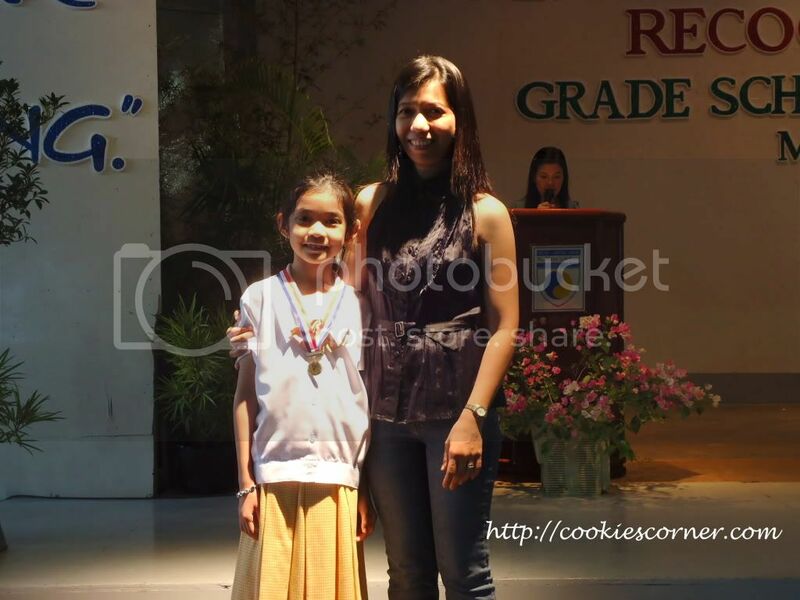 She's been a consistent 1st-honor student since Nursery. 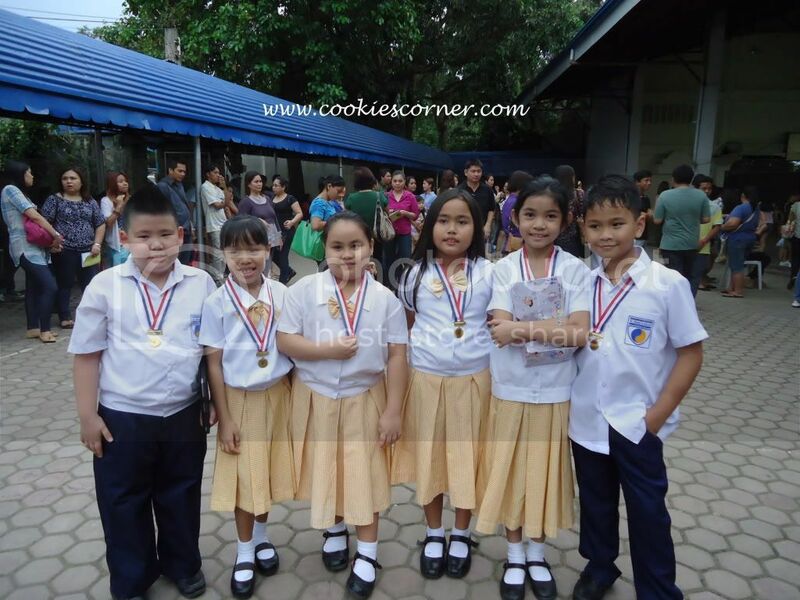 With her friends and classmates, also gold medalists. They had been together since Nursery from another school. I've seen these kids grown! bag-o inyong camera? he.he.he nice photos! Congrats Chloe! What a smart daughter you got :) I am sure you are super proud of her. A late visit from WW hope you can visit my entry too. Congratulations! I'm sure you are so proud of her. 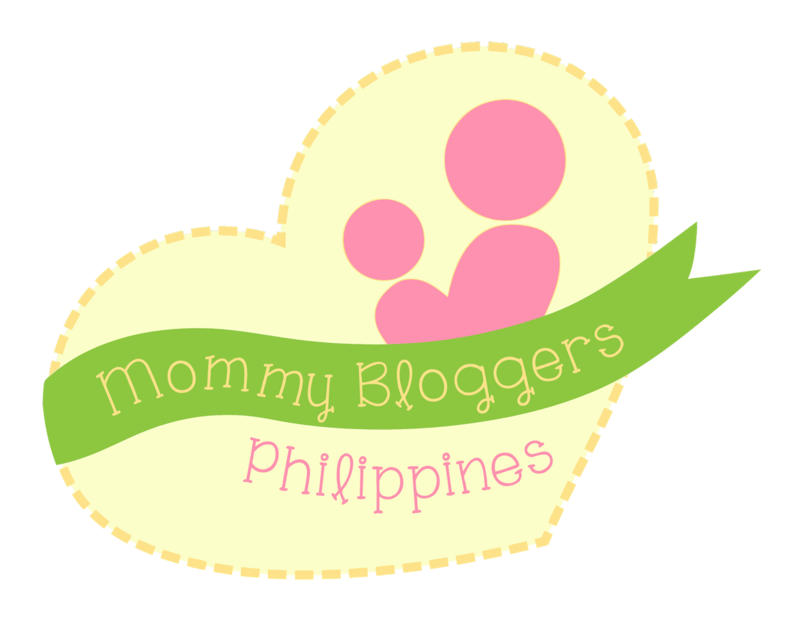 congrats sa imong baby girl sis! proud dyud kaau oi kay 1st honor man. wow! yay! congrats pretty Chloe on being the gold medalist :-) that is one wonderful medal to receive and great way to say thank you to your parents too for their hard work :-) Dropping by for Wednesday Whites.